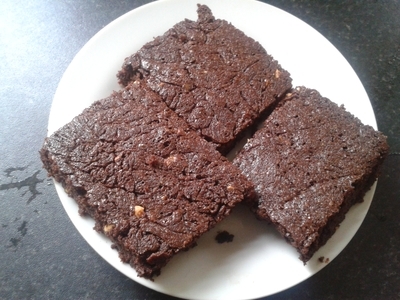 Brownies are a common treat which put smiles on my nieces faces, as well as mine and adult members of my family. 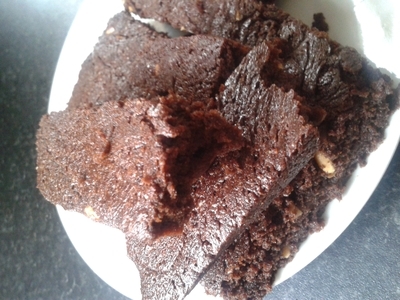 Brownies are a party-pleasing treat, and are an indulgent dessert which kids love. Peanut butter gives a nutty variety to this well-loved treat. 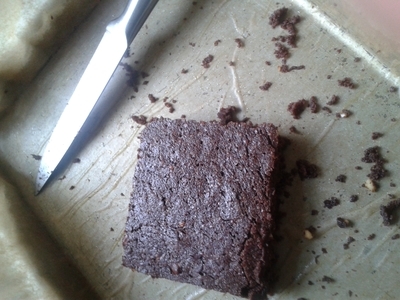 I am known in my family for my brownies. I've been baking them for about five years now, and I've got the recipe down to a t. I can now play with the recipe for a variation on the classic. 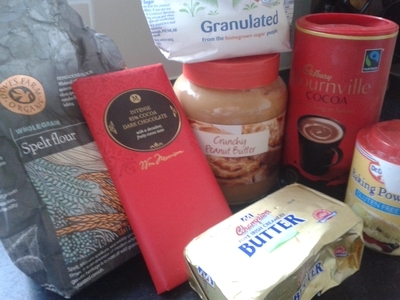 Peanuts and chocolate are a match made in heaven, so start baking, and your little ones won't be able to resist. Preheat the oven to 170 degrees/ gas mark 4. 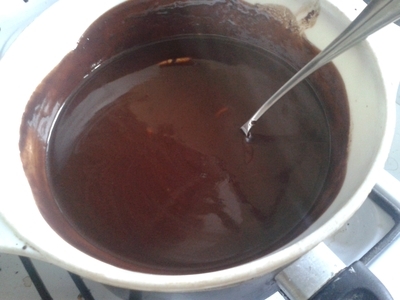 Break up the chocolate and place in a bowl with butter, over a saucepan of simmering water for 10 minutes, and gently stir. 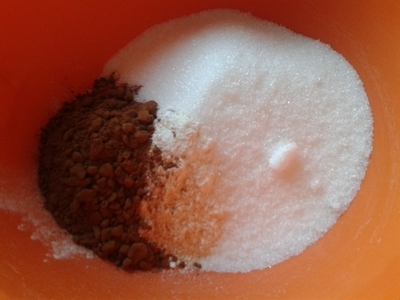 Place the cocoa powder, flour, baking powder, and sugar in a bowl. 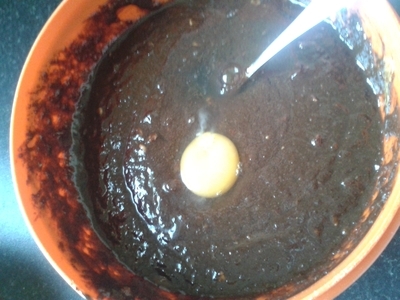 Pour the chocolate and butter mix into the flour mix and add the eggs, one at a time. 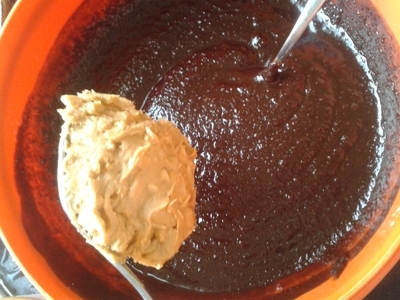 Combine until smooth and add the peanut butter. 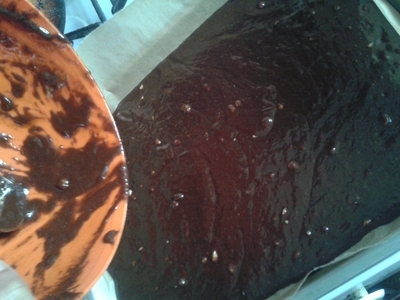 Pour into the greased baking tray. 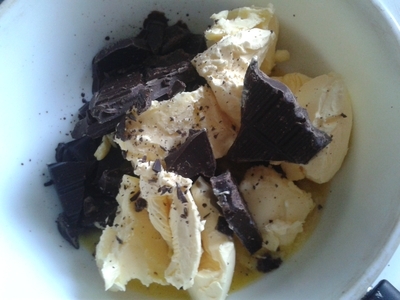 Place in the oven for 35-40 minutes. Remove from the oven and allow to cool for at least 10 minutes - it will still be warm. 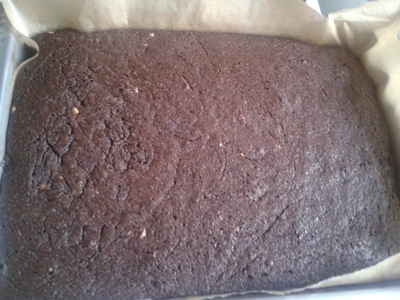 Stack up the brownies, so kids can easily dig in. 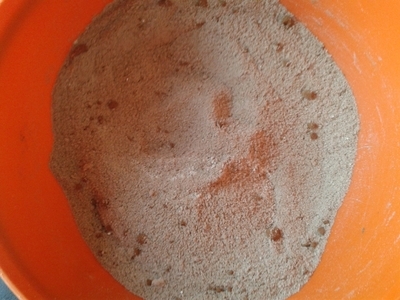 You can serve the brownies with cream or ice cream, but to save on washing up and time, let the kids grab a brownie to enjoy with their friends, and then they can run off and play.